The results speak for themselves! World's #1 selling sequential gearbox for Subaru STI for the last 3 years 2012, 2013 and 2014! Give your STI the transmission it deserves! The gearbox has integrated an ultra lightweight aircraft grade aluminium CNC plate section that holds the new sequential mechanism and shafts. 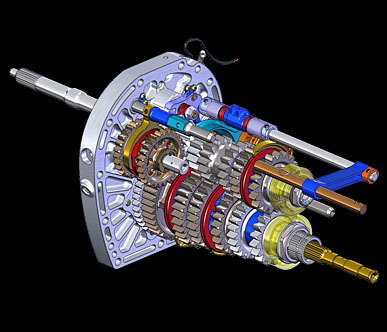 Complete also with upgraded high strength gears and shafts, billet selector forks and billet selector rods. 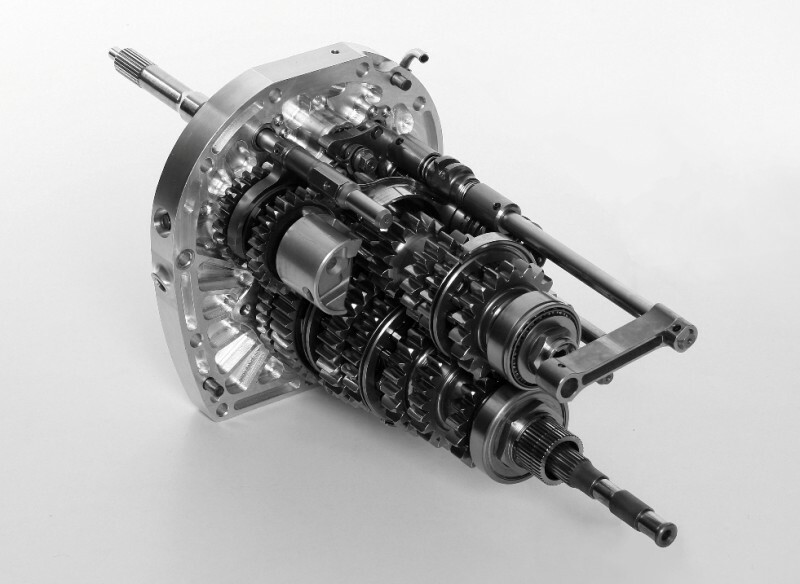 Using the standard Subaru gearbox housing, the sequential kit is designed for the racer looking to have a quick shift sequential gearbox and keeping budget in mind. 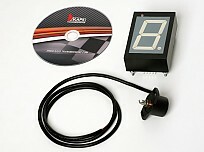 Kit is supplied in assembly position for easy installation into the gearbox. No modification required! 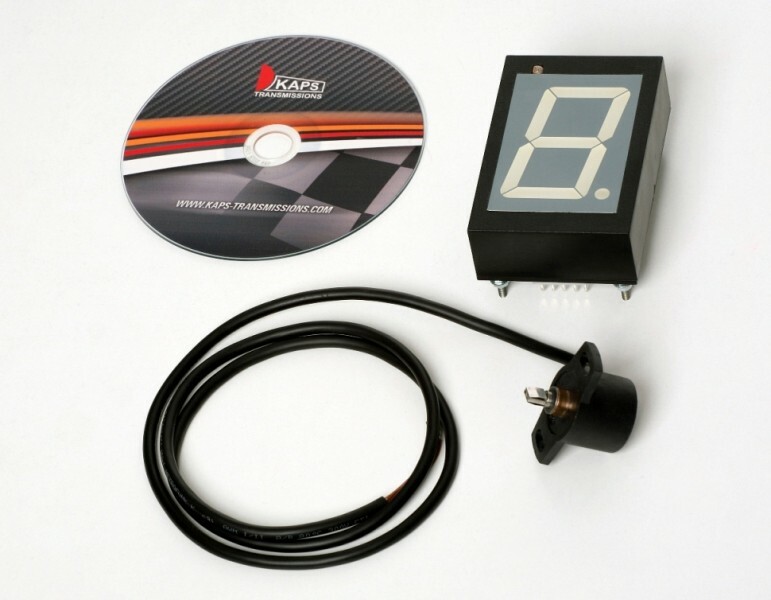 It is also to purchase only the sequential upgrade kit for existing KAPS dogkit customers.